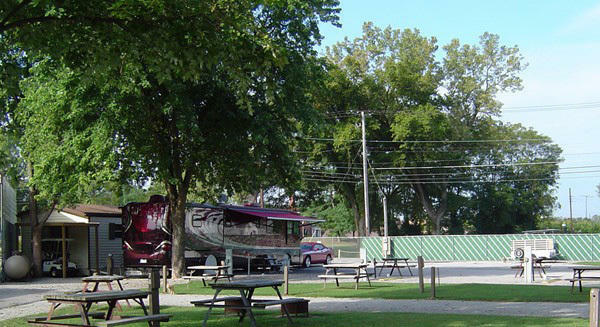 Just a few minutes from downtown Louisville, this campground also has quick and easy access to Interstate 65. 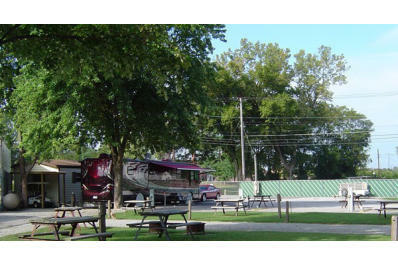 This campground is an ideal base camp for you to attend the city’s major events, conventions and attractions. You’ll find all the conveniences you need here, including full hookups and digital cable TV at every RV site. RV service is available next door.